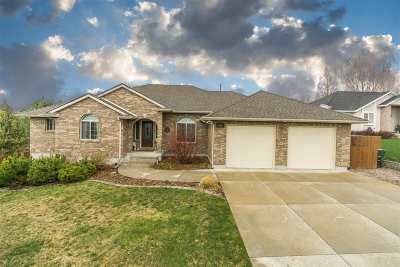 This is your premier resource for all real estate information and services in the area. 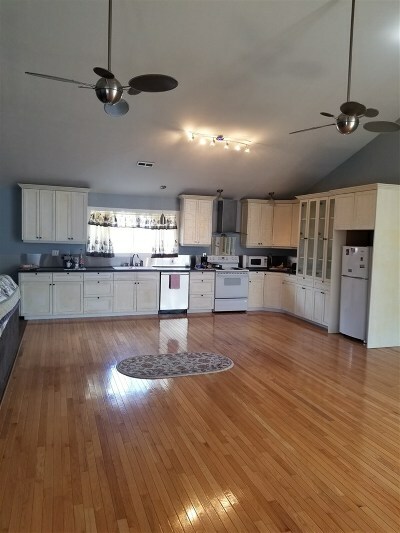 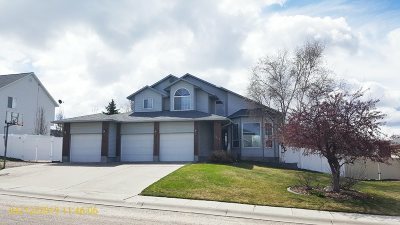 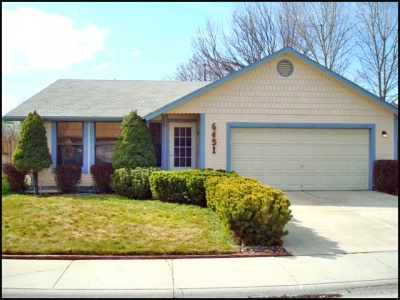 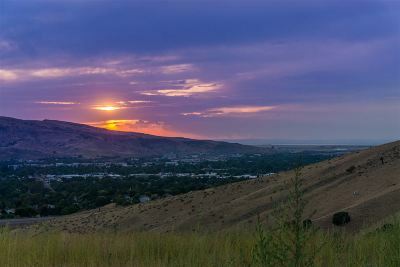 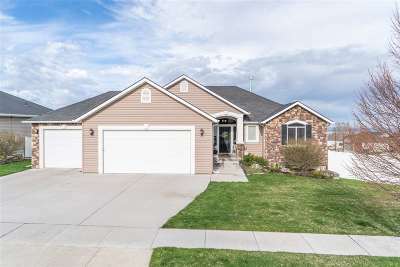 I hope you enjoy your visit and explore everything my realty website has to offer, including Pocatello real estate listings, information for homebuyers and sellers, and more About Us, your professional Pocatello Realtor. 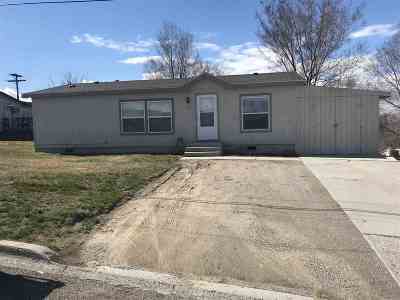 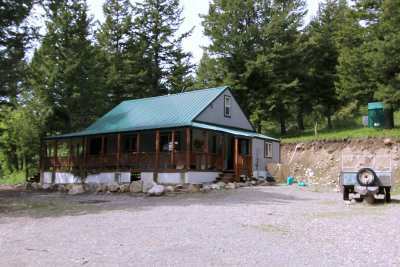 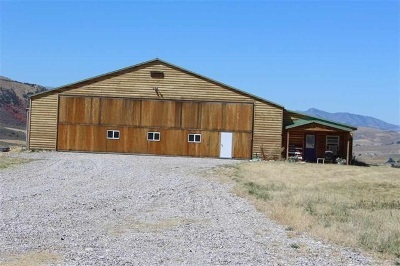 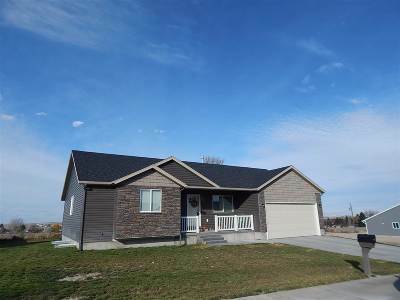 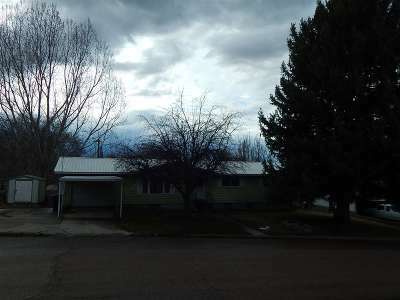 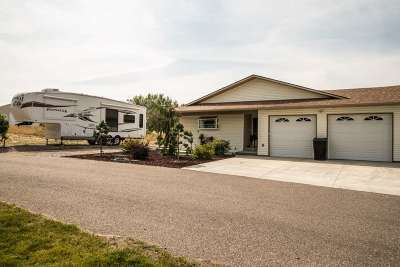 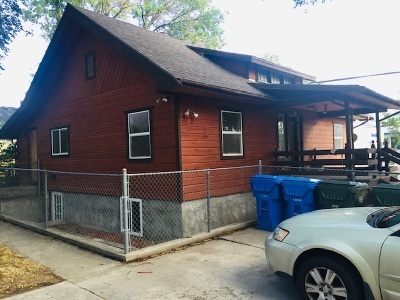 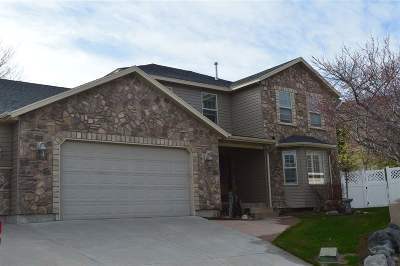 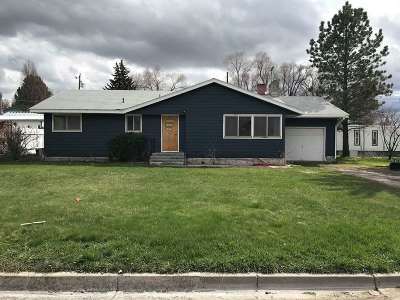 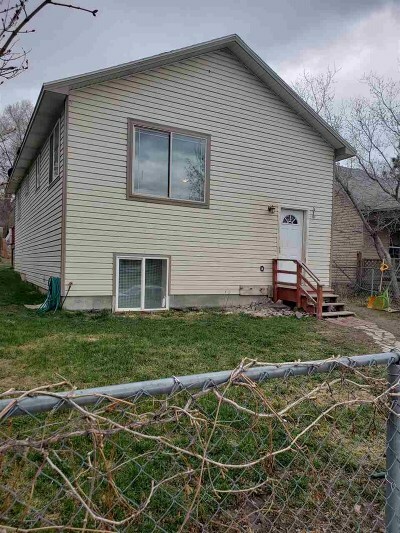 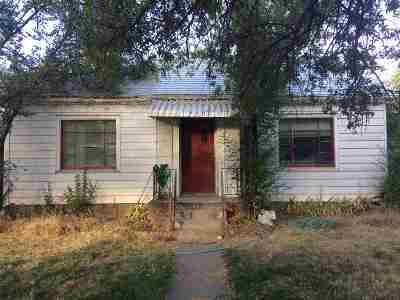 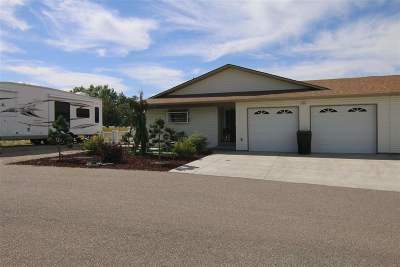 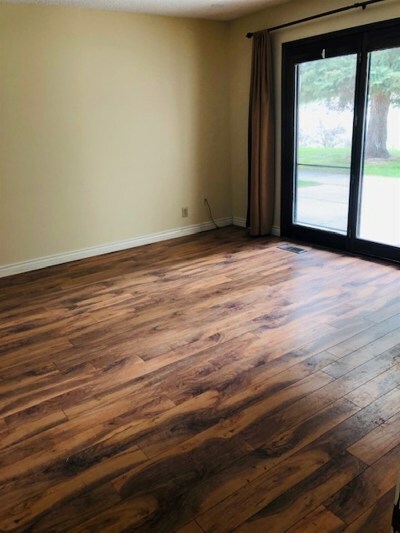 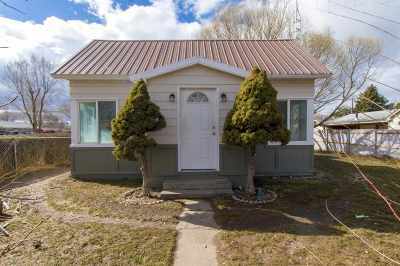 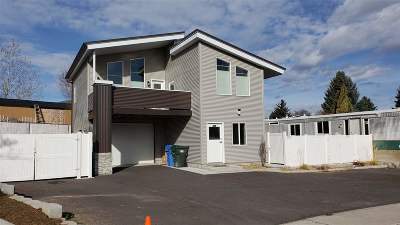 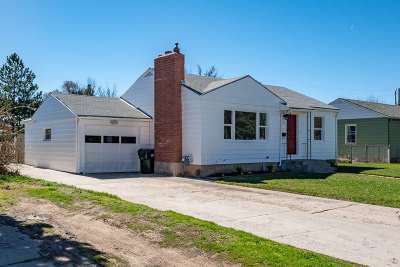 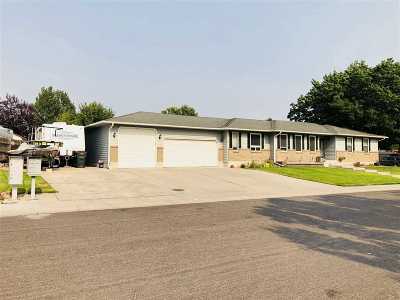 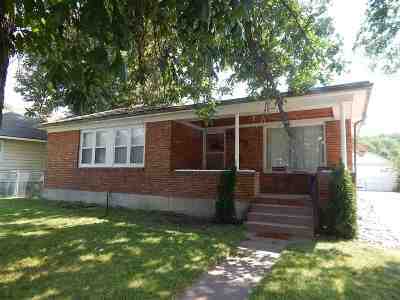 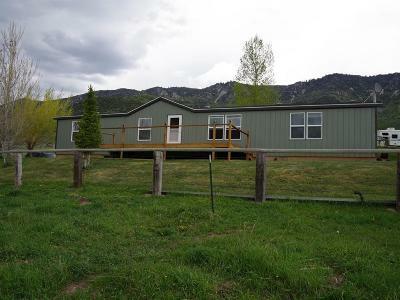 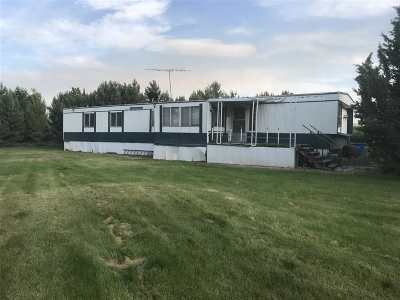 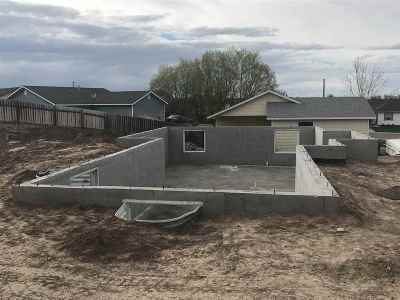 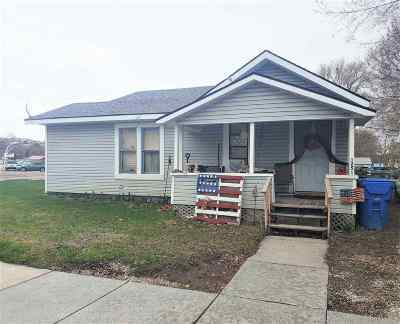 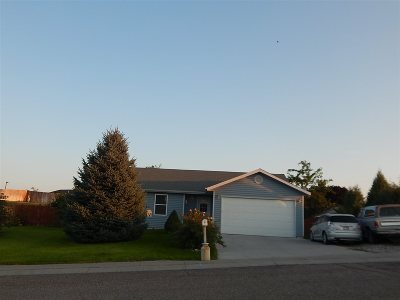 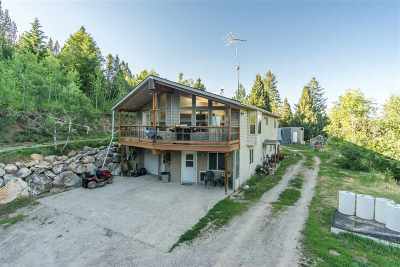 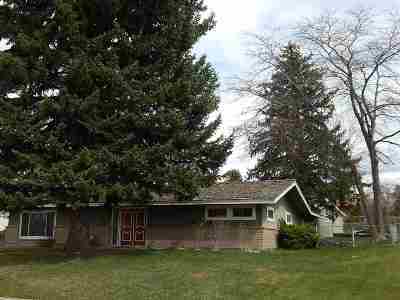 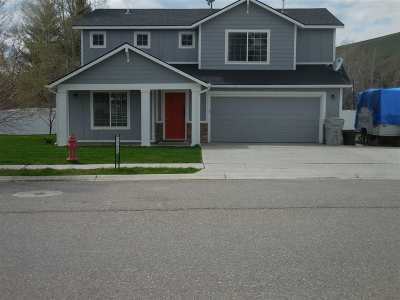 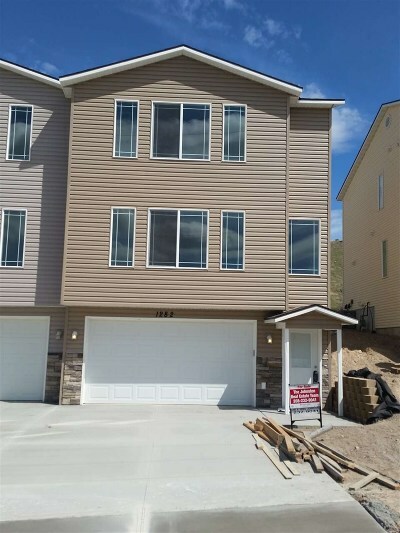 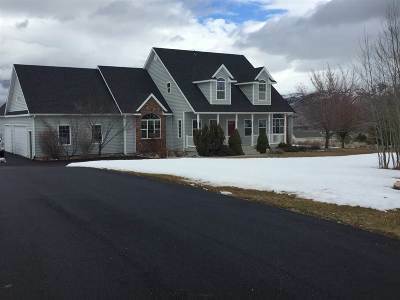 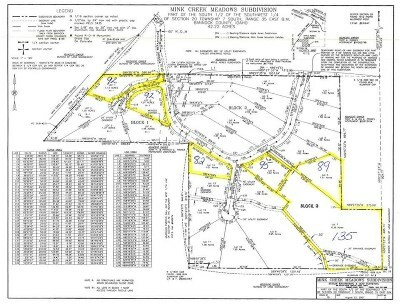 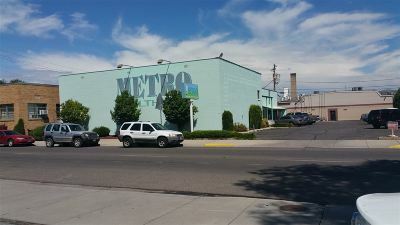 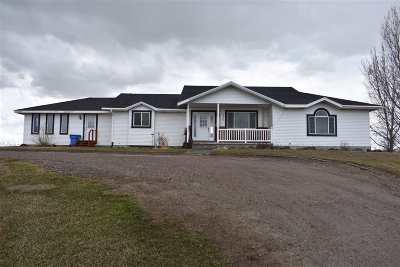 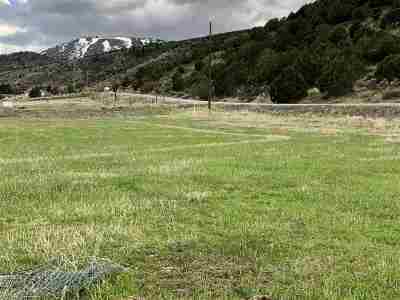 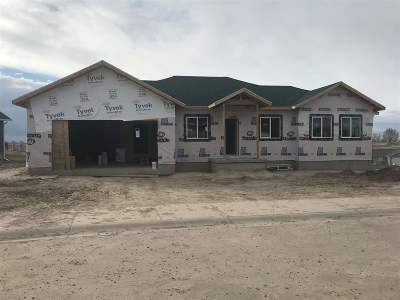 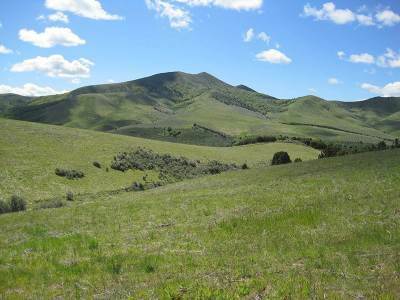 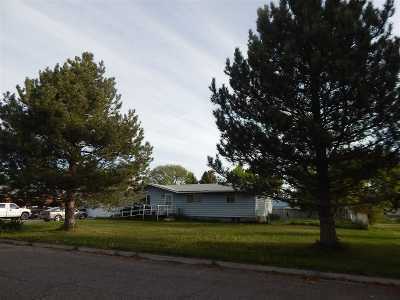 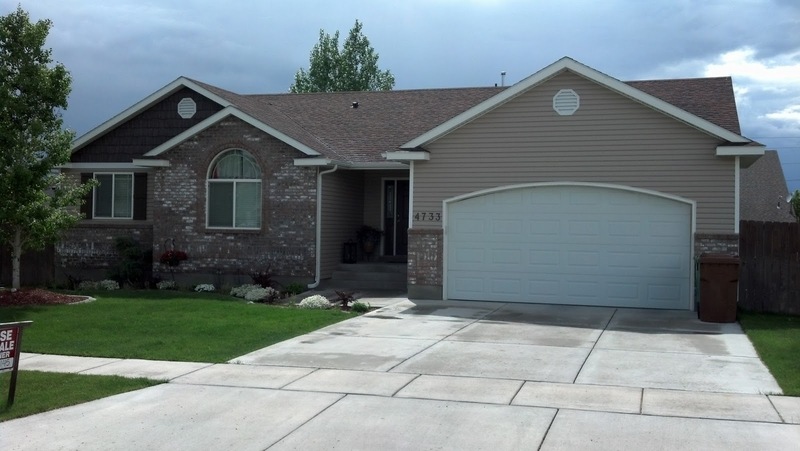 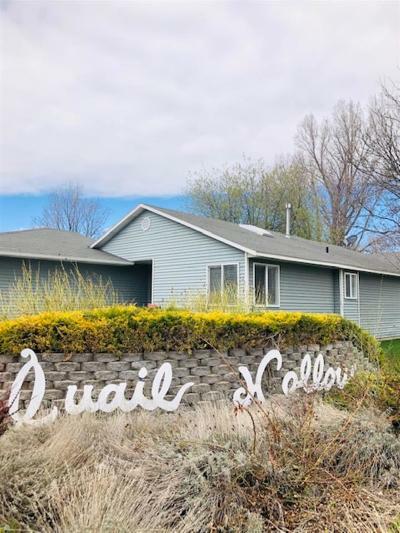 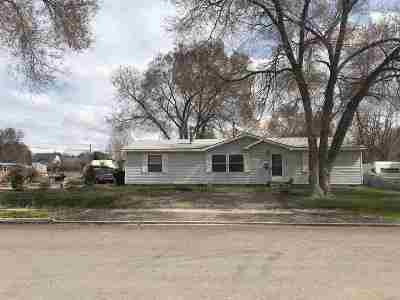 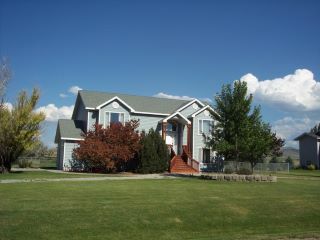 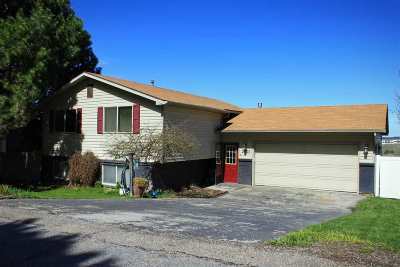 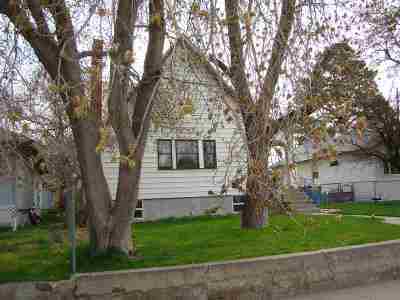 $140,000 Pocatello, ID Courtesy of American Reality Inc.